Searching for Orlando Dog Bite Lawyers? Have you or your child been bitten by a dog owned by someone else? Then you may be eligible for compensation for damages sustained. Unfortunately, the vast majority of dog bites are sustained by children, since they tend to be friendly and closer to a dog’s level. A bite can cause severe injury and even death, but even minor injuries can traumatize a young child, leaving him/her frightened for years to come. Dog owners are responsible for their pet’s actions in Orlando. Dog bite lawyers like myself are able to work with the victim to ensure that injuries are compensated. In this city, even if the dog is a first time offender and the owner claims no prior knowledge of aggression, you can take legal action. Won’t Legal Action Affect My Relationships? What you may not realize is that 99% of dog bite cases are resolved outside the courtroom. 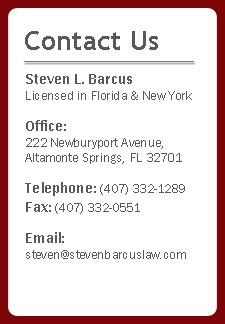 Good Orlando dog bite lawyers know how to approach the issue with tact so that neighborhood problems or ill feelings can usually be avoided. This also means that your child’s terror can be minimized and may not have to relive the excruciating details. Further, you as a parent can receive compensation for yourself and for the child, generally without subjecting them to further emotional anguish. In many cases, all that will be required is filing an insurance claim, having a plastic surgeon render an opinion, and preparing a demand package setting forth the elements of the claim and the case value. Dog bites can be very serious and there are roughly 4 million dog attacks per year in the United States, with around 850,000 of those requiring medical treatment. 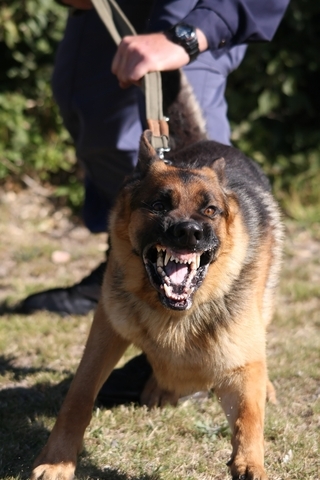 If a dog has attacked once, it is very likely to do so again. By taking legal action to recoup your damages, you may prevent the dog from attacking anyone else. This doesn’t necessarily mean that it will be put down; you can request that it is not, but the owner will be required to quarantine the dog for shots, and to keep the dog away from people, preventing further attacks.